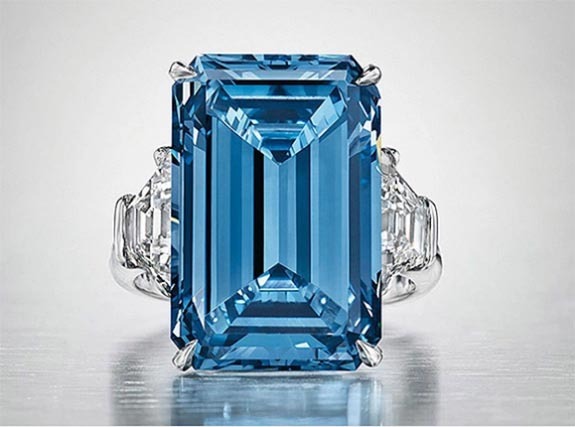 Weighing 8.01 carats, the "Sky Blue Diamond" is the headliner of Sotheby’s Magnificent Jewels and Noble Jewels sale, which is set to take place in Geneva on November 16. 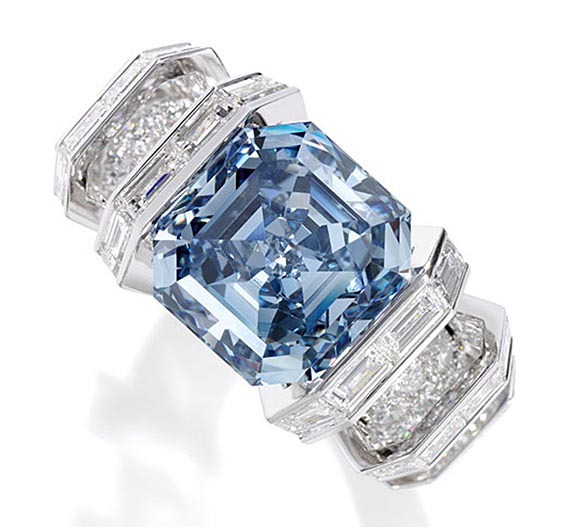 The square-cut gem, which is set in a ring by Cartier, boasts the highest possible color grading, an excellent polish and a purity rating of Type IIb, a rare category representing less than 0.5% of all diamonds. 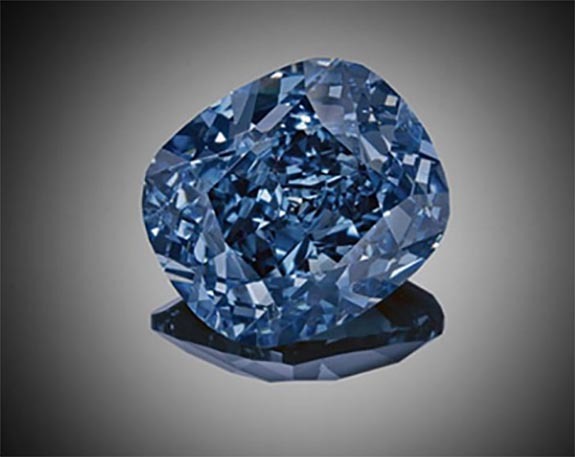 Sotheby's set the pre-sale estimate at $15 million to $25 million.